Oh boy. Is it really 2014 already??? I had so many plans to post, really I did. Plus I have product sitting here waiting for reviews to be written but I have had such a full plate. Seriously, life has been crazy. First and foremost, how was everyone's Holidays? Ours were crazy busy full of food, fun and loads of gifts. My children were on a sugar high for almost a week and are finally settling back down. In other news, I am expecting again! I had a miscarriage in October, which completely devastated us but we are very excited to announce another little blessing will be joining our home in the beginning of August. This has been a rough ROUGH pregnancy full of horrible morning sickness so that was my main reason for not posting. Being sick and trying to keep a house going has been a full time job and I really do put my family before my blog. Life is busy sometimes and unfortunately, other things just have to wait. We have also been battling the flu here, which landed my son in the ER Sunday night into Monday. This flu bug that is going around is horrible and anyone who gets it is sooo sick for so long. We are almost a week into it and my children are just now starting to feel and act better. So, there are all my excuses. I hope I still have some readers out there...somewhere. I promise that things will be picking up very soon and now that I have hit the second trimester I should be feeling better. Thanks for hanging with me and I hope all of you have a great week! Congratulations! This is a great way to start the New Year with wonderful news! 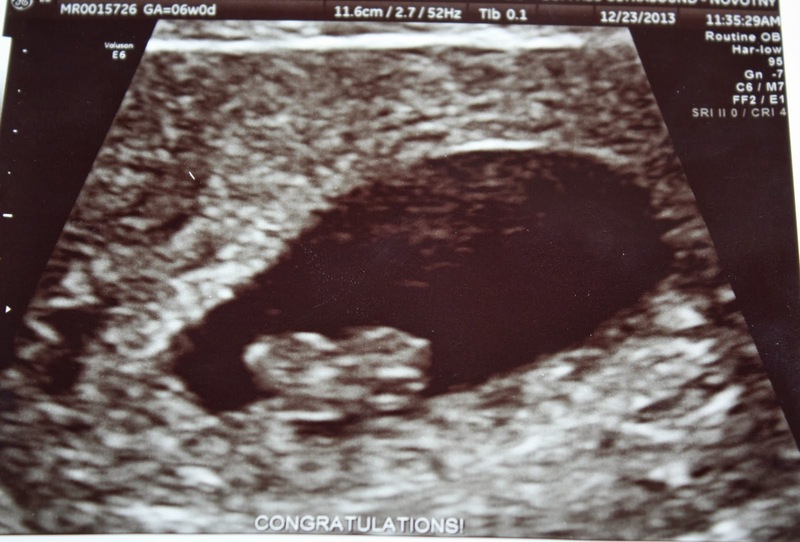 Congratulations on your great news, I became a first time grandmother in March of 2013. I love that little one so much too. I have to go and visit him every month to get my grandma fix. Congrats on your baby on the way!